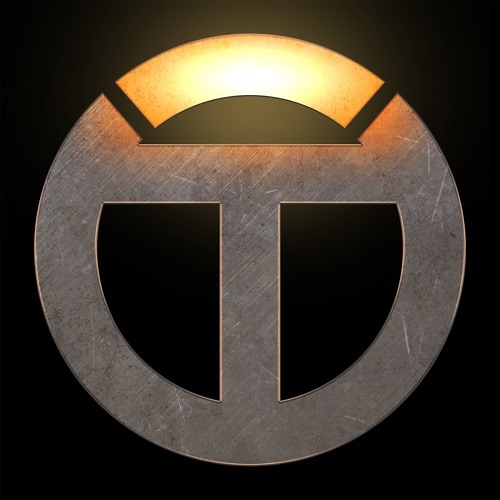 Overtalk is a weekly show to discuss anything and everything Overwatch. We will be going over patch notes, community news, as well as eSports discussions, monthly meta breakdowns, hero/role analysis, and so much more. We are lucky to have a roster of gaming/eSports professionals and veterans on the show. The panel will be rotating each week so we get the best/right people on to the discuss the topic at hand.